Do you ever wonder what goes on in the head of your beloved dog? Dogs are smart and expressive animals. They may not have the gift of speech but it does not mean they do not communicate with the world around them. Through many different gestures, postures and sounds, they express their stress, fear, anger, submission and elation. 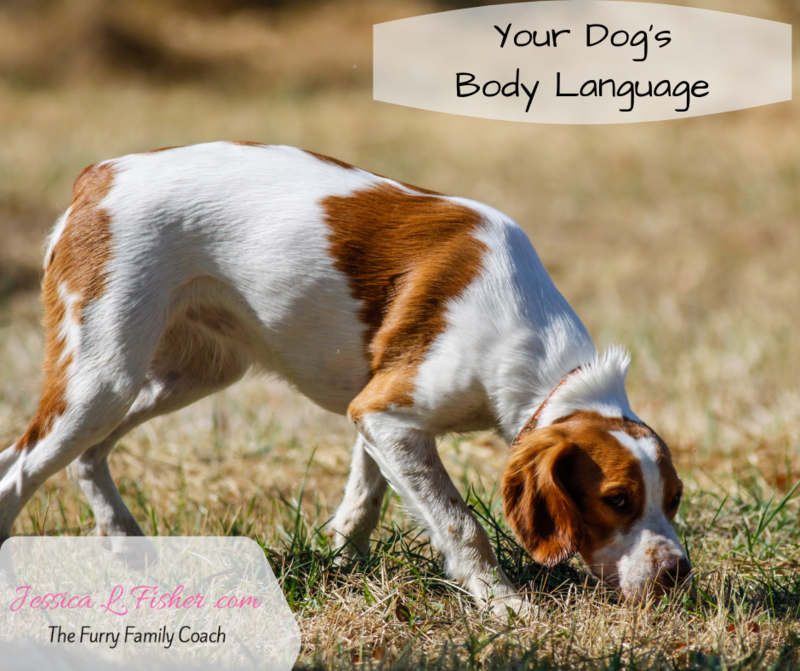 If you want to have a healthier, safer and more fruitful friendship with your dog, you need to know his body language. 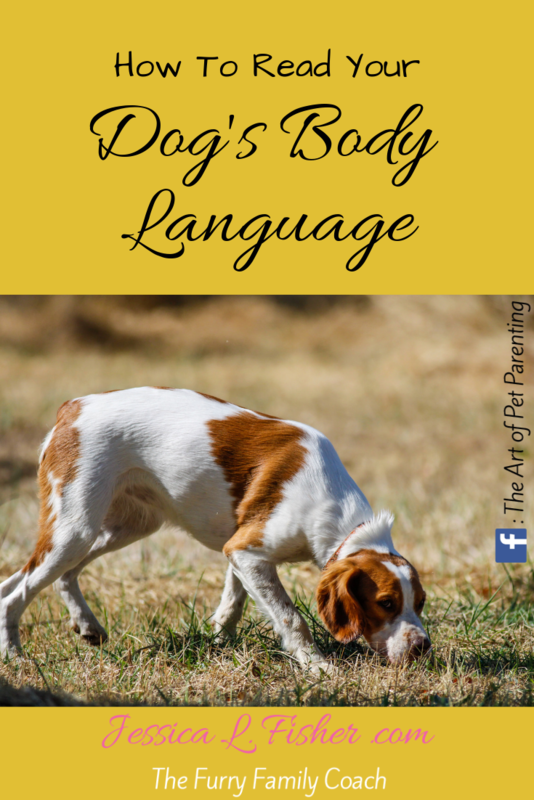 Reading your dog’s body language is not difficult. Let us see what the different body parts of a dog tell us about his mood and his general state of mind. “Eyes are the windows to the soul”. This saying holds true for dogs as well. Whether they have round button-like eyes or more elongated almond-shaped eyes, dogs express a lot through their eyes. When a dog is happy, the eyes are normal and relaxed. An alert and attentive dog has wide eyes. When a dog is fearful, stressed or in pain he squints his eyes. The pupils are dilated. A playful and excited dog’s pupils are also dilated but the eyes are wide open. A dog that feels threatened and is ready to attack has “whale-eyes”, i.e. he shows a lot of the white of his eyes. A submissive and fearful dog has his eyes partly closed and only makes a brief and indirect eye contact. Unlike us, dogs do not use their ears for hearing exclusively. Their ears are flexible and move along with their changing moods. Ears are a big part of reading your dog’s body language. A comfortable dog has his ears in the natural relaxed position. An attentive dog has twitching and forward leaning ears. An aggressive dog’s ears are also forward but may be directing slightly to the sides in a wide V-shape. A submissive dog has the ears back and flat. A playful and excited dog has his ears up. A dog’s tail tells many tales. A dog has one of the most expressive tails in the animal world. A dog’s ability to convey his emotions does depend on the type of tail he was born with. Whether they are naturally hanging tails, curled up, tucked in or short bobtails, they express plenty. A content and unconcerned dog keeps the tail in its natural relaxed position. A dominant and aggressive dog’s tail is stiff and raised. A dog under attack may show its fear and aggression by tucking his tail between the legs. A playful dog gets his tail up while a happy and thankful dog may wag his tail from side to side. The shape of the back mostly determines the overall body posture. Depending on how he is feeling, a dog tries to make his body look big or small to clearly express his intentions. A relaxed and unthreatened dog has a normal stance with a relaxed back. A dog checking out something would lean slightly forward. An aggressive dog will have a tense back with the hackles (hair along the backbone) raised. A fearful yet aggressive dog will lower his body and lean forward, ready to pounce if attacked. A fearful and stressed dog would lower his back and make himself look small. A totally submissive dog will roll on the ground exposing his stomach and throat. 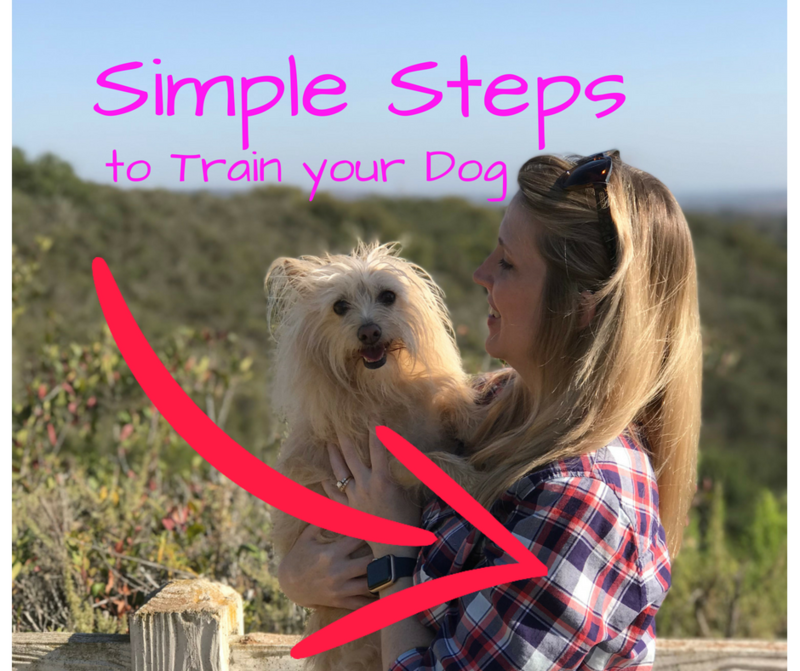 Hopefully these tips will allow you to read your dog’s body language better and will help you build a better relationship with him.